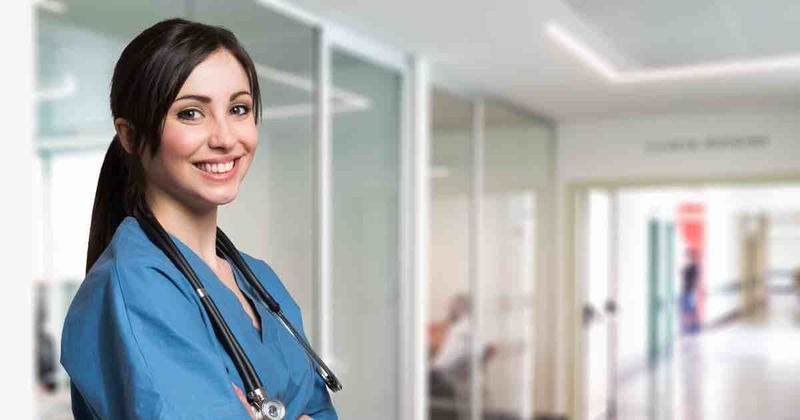 Associate, Bachelor’s, Master’s, BS to BSN, RN to BSN/MSN, Nurse Practitioner, and DNP degree programs provided by accredited Oregon nursing schools and colleges. 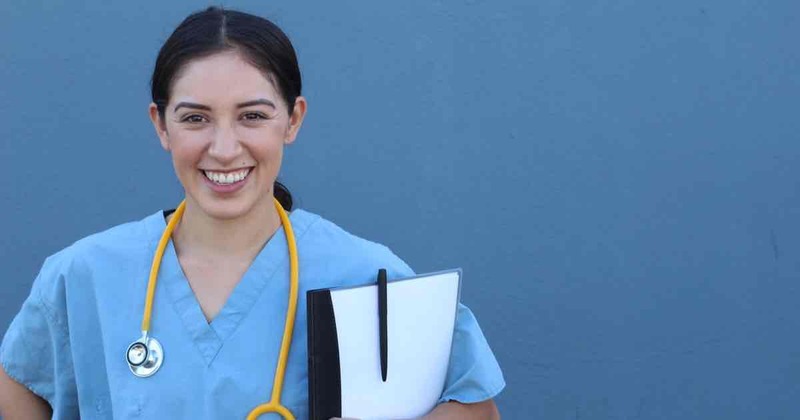 There are 23 colleges and universities in Oregon that offer nursing degree programs of varying degree levels. 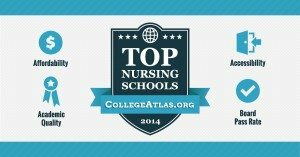 Explore nursing schools below. Earn Your Nursing Degree. You could qualify for a $6,095 grant.  Search for Campus or Online Oregon Nursing Programs.